Assigning handsome male models for camera ads is becoming the rage now. There appears to be a switch of interest from female models which were preferred in the past to hot male models which is becoming the trend now in the camera industry. As there has been an increase in female consumers in the camera market, male models for cameras have become increasingly popular. More camera brands are using male models for their user-friendly (compared with the DSLR) and good hybrid products favoured by women consumers. 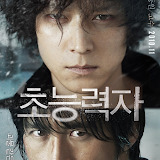 Won Bin, Ko Soo and Song Jun Ki are distinctive models for the respective brands of cameras. 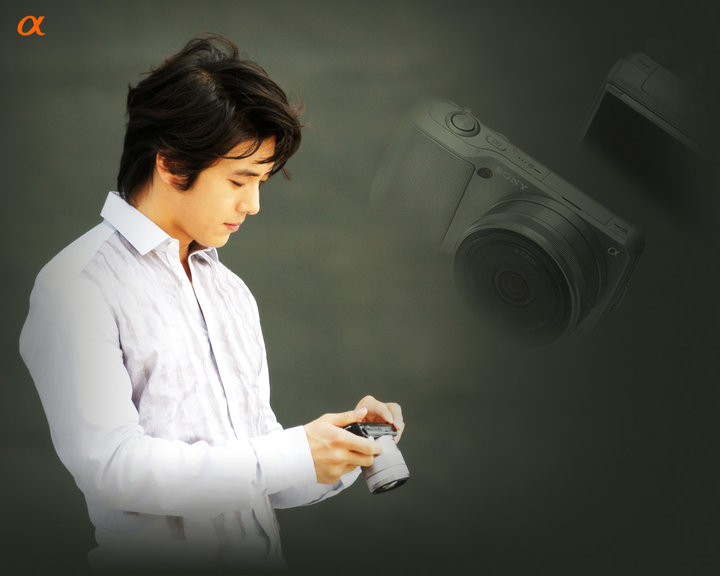 Since August of last year, Ko Soo has become the new model for Sony Korea ’s DSLR camera. At that time, a Sony Korea spokesman revealed that they decided to appoint Ko Soo because they heard that he is good at photography. Having specialized in movie making during his college days, Ko Soo has the strengths of a professional. Thus, he is able to forge a close bond with consumers as he is “Ko Soo who knows the camera well”. Casting So Ji Sub before Ko Soo has proven that the “handsome male strategy” has succeeded. The concept then was an image of Soh Ji Sub who was good at taking pictures. The appearance of Ko Soo in his first Sony commercial was also similar to Soh Ji Sub’s. Featuring the handsome actors who are good with the camera against a harmonious setting with nature as the backdrop is a good strategy to attract the attention of consumers. In November last year, a new commercial for the Sony Alpha 55 features Ko Soo in an entirely different scenario. He plays a black suited secret agent in the commercial. While being pursued, he has a close encounter with a beautiful lady. He then proceeds to take a picture of the lady with a camera in one hand while grasping and slithering down the rope with the other as she is going down the stairs. This is reminiscent of the “007” and “Mission Impossible” series. Just like his action scene in PSYCHIC, Ko Soo’s action-hero image in the Sony commercial has left a strong impression. This helps maximize the advertising effect for the new product.